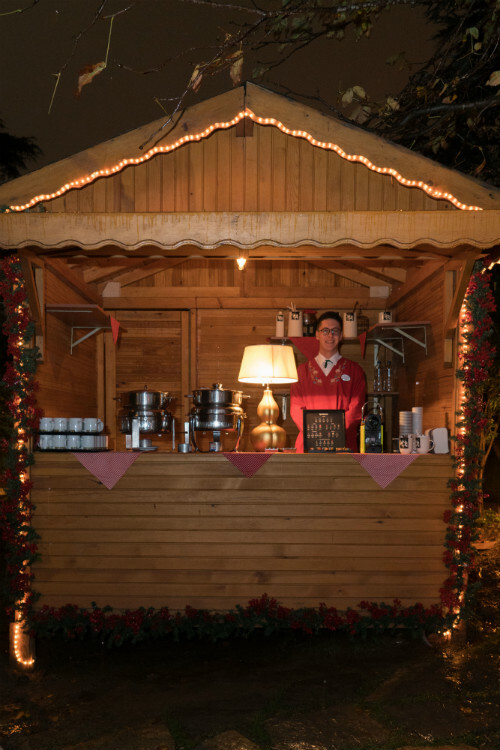 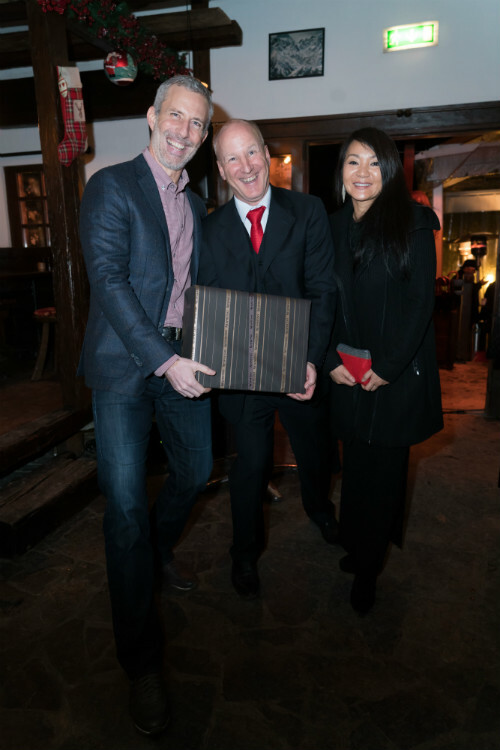 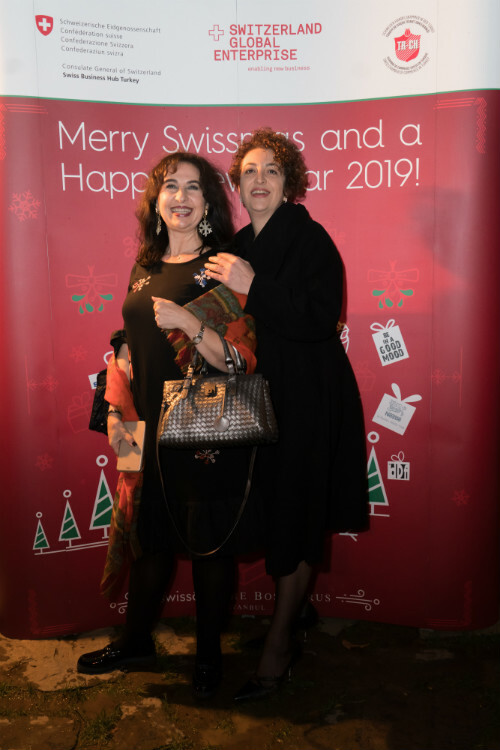 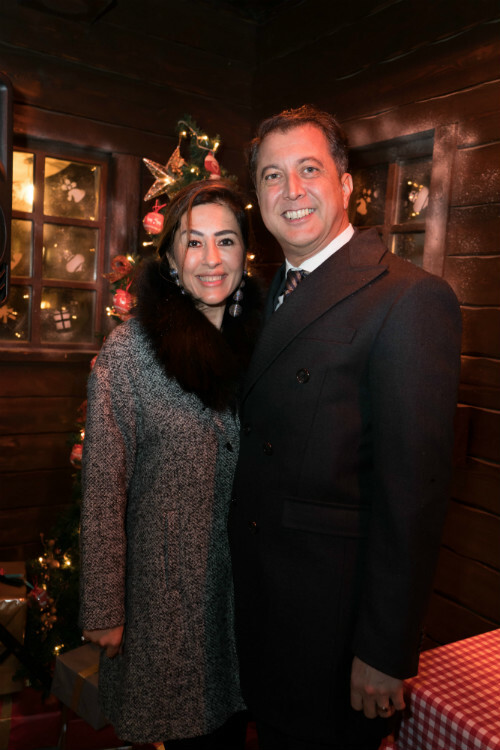 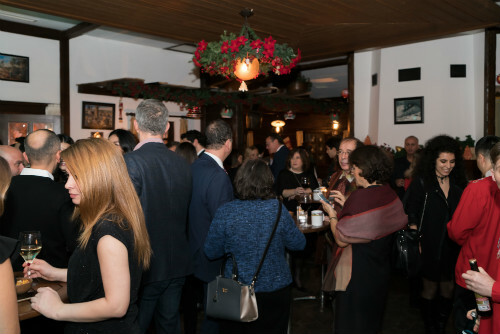 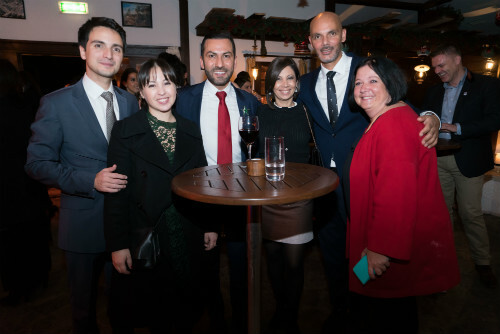 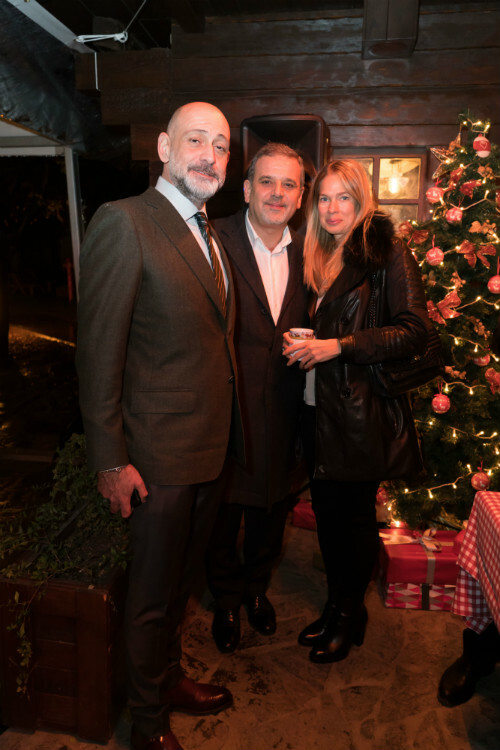 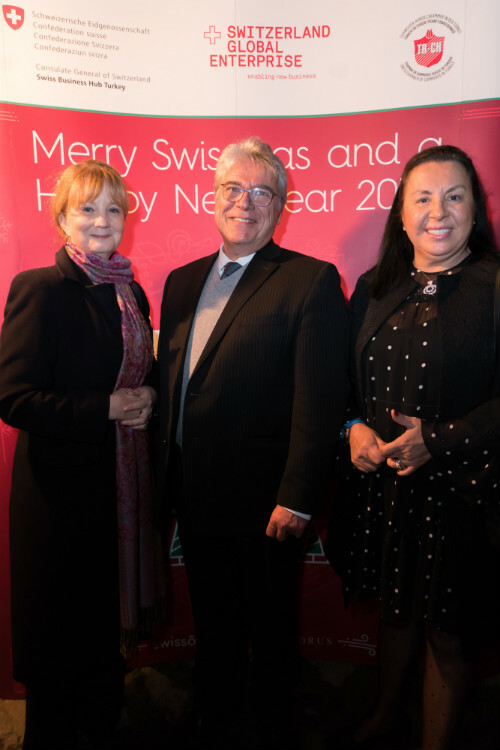 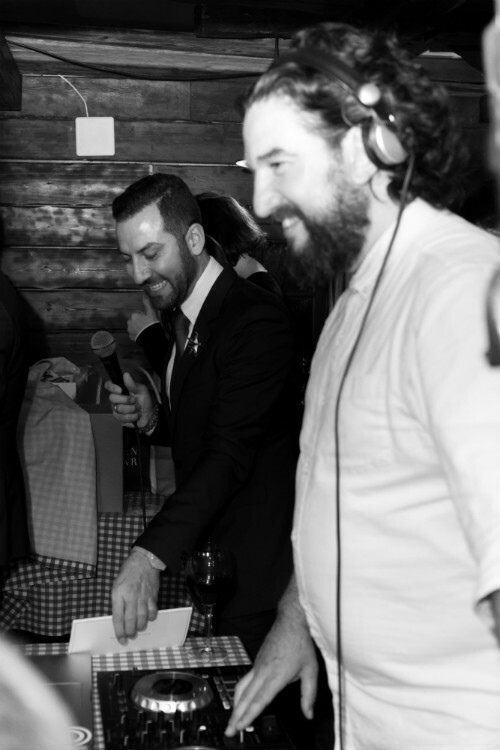 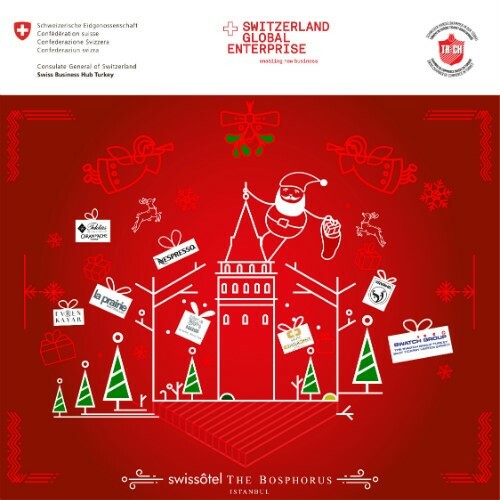 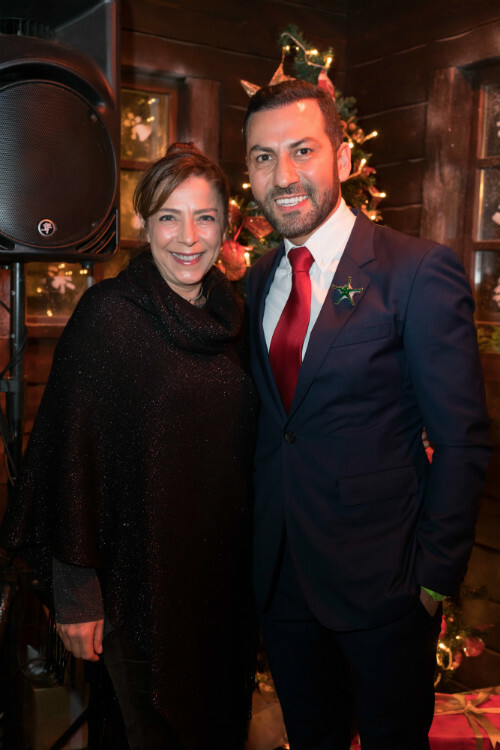 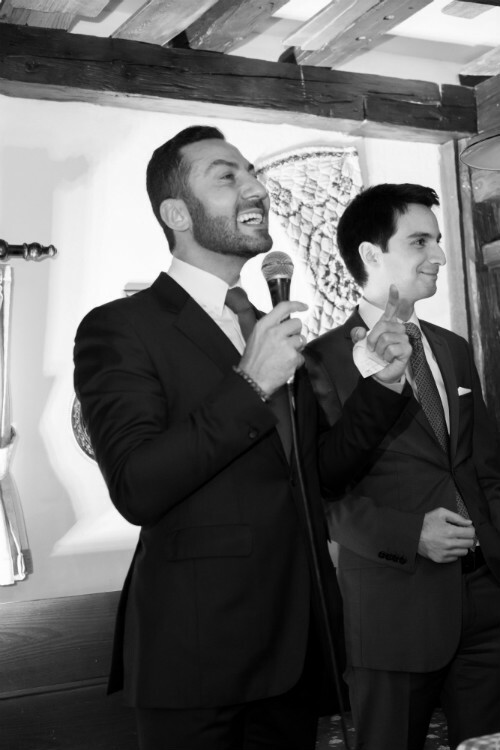 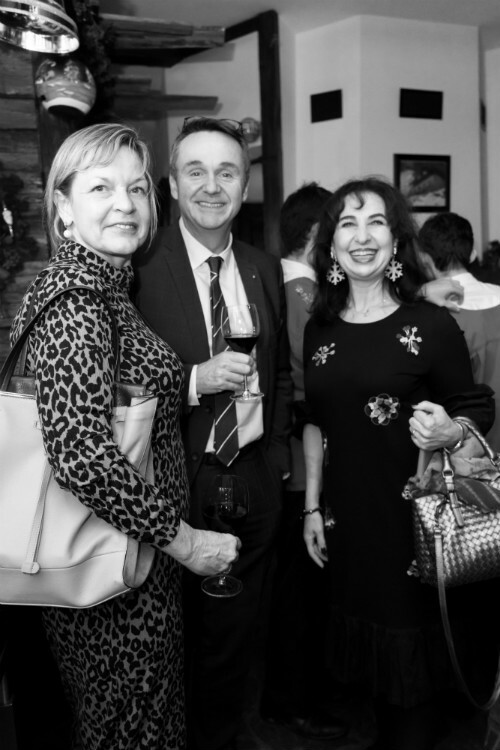 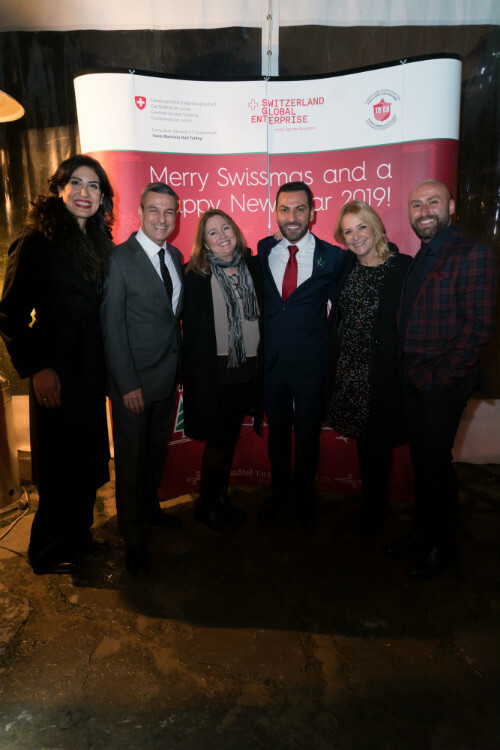 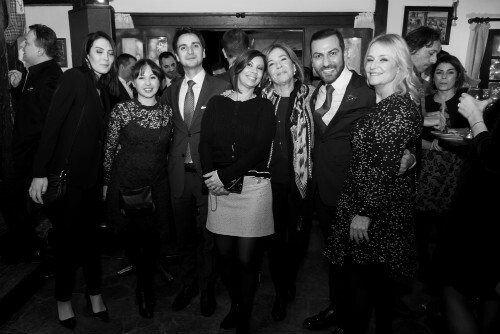 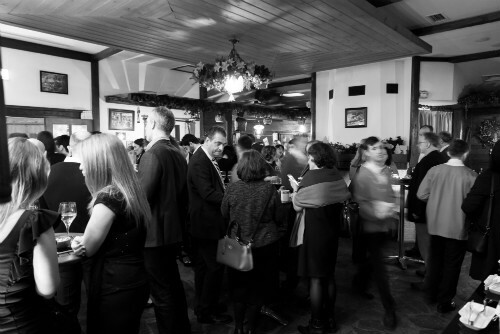 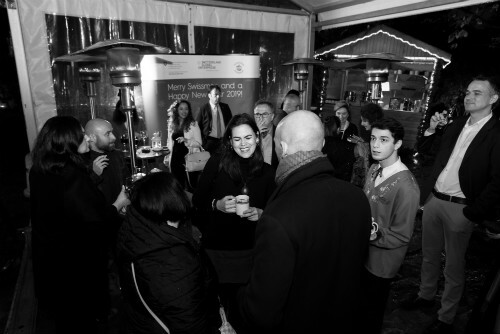 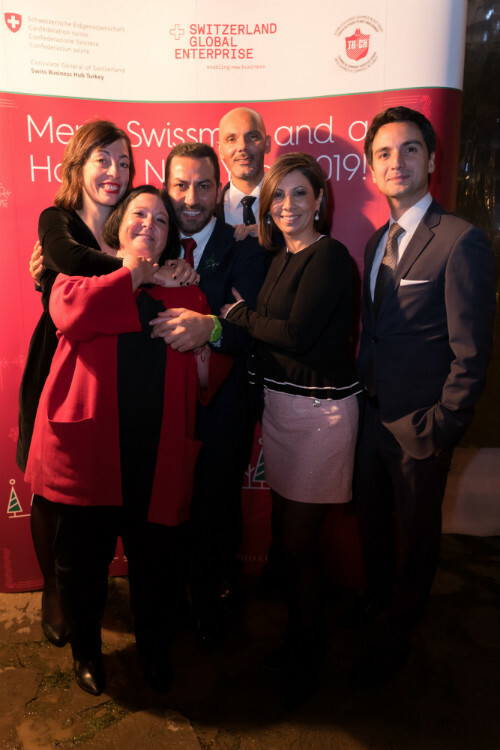 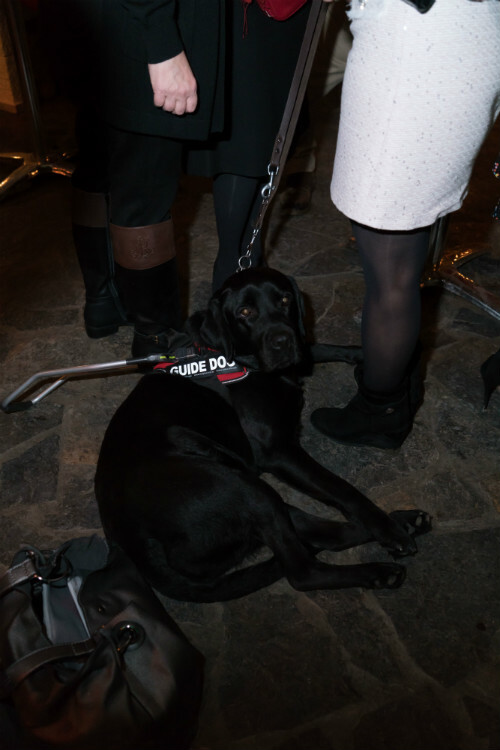 The Swiss Chamber of Commerce in Turkey and the Swiss Business Hub Turkey jointly organized a Christmas Charity Cocktail for its members and distinguished guests. 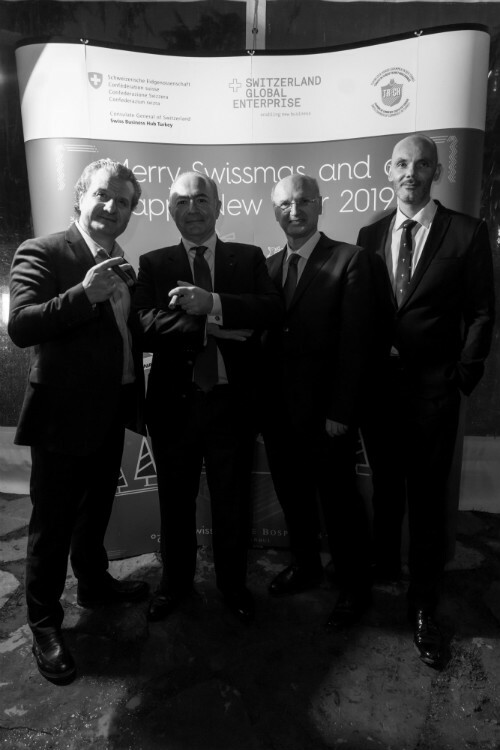 SCCT President Mr Arpat Şenocak and Swiss Business Hub Turkey Director Mr Mehmet Yıldırımlı held the opening speech and started the joyful event. 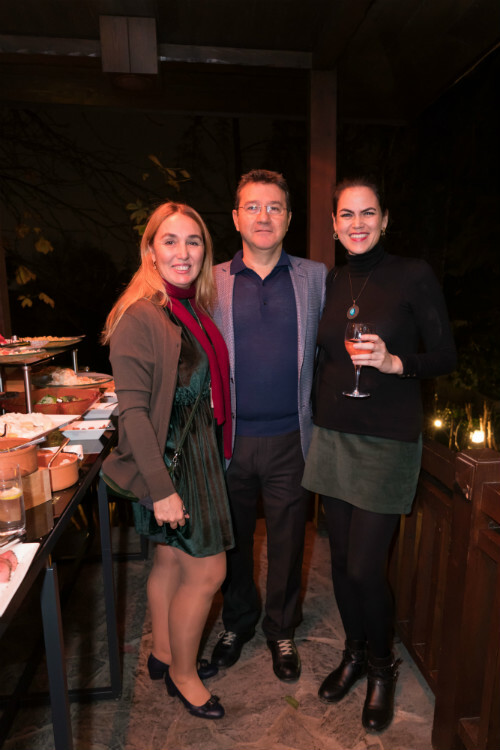 Whilst enjoying delicious food and music, our guests had the chance to win high-quality gifts from our sponsors at a lucky draw. 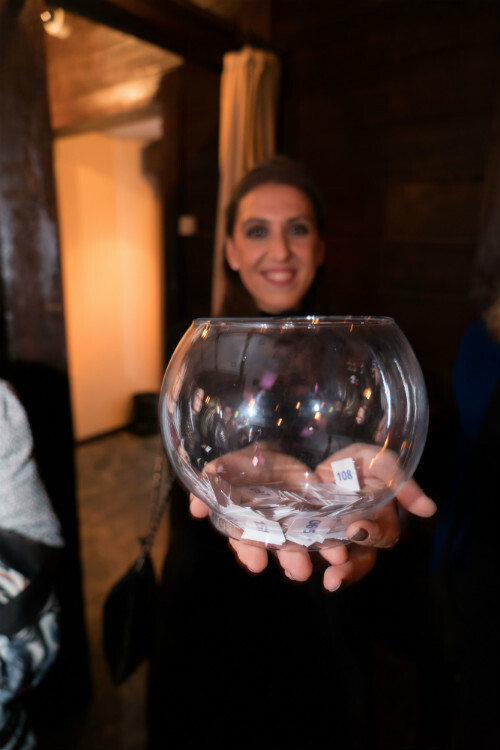 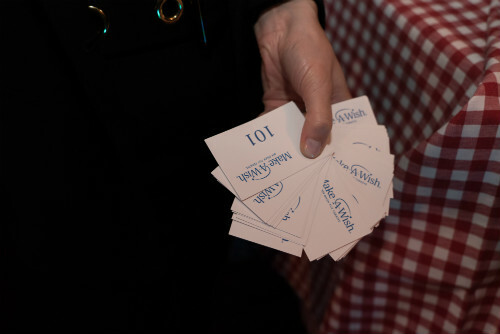 All the proceeds of the lucky draw have been donated to “Make a Wish» Turkey”.